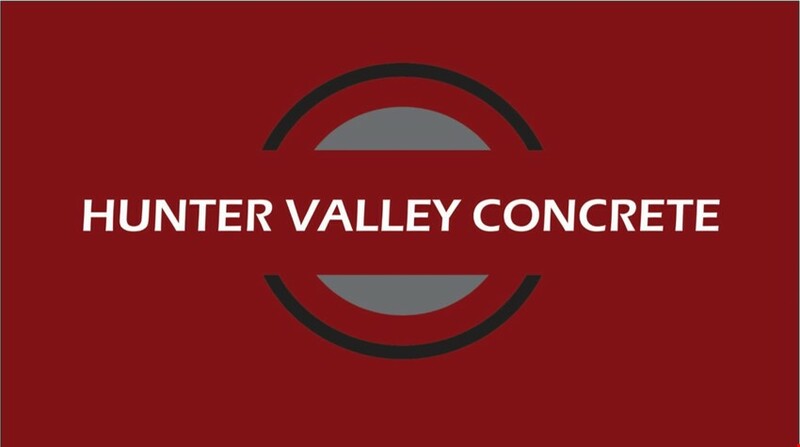 Hunter Valley Concrete supplies quality concrete throughout the Hunter Valley of NSW. They are in the unique position of having experience in the supply and delivery of quality aggregates and sands from their quarries nearby. This enables them to supply a ready mix concrete product with washed, clean and consistent material. The experienced team at Hunter Valley Concrete put safety first in the large civil, mining and construction projects which form the nucleus of their work. 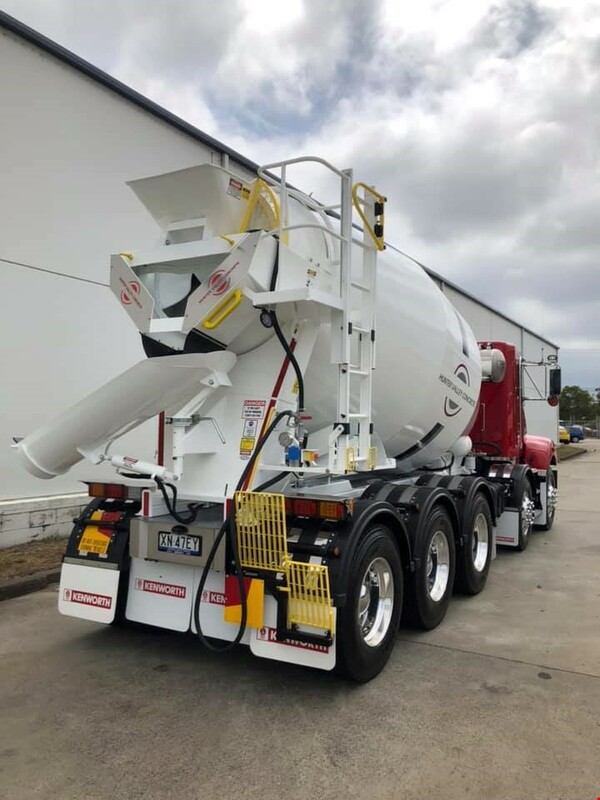 Whether it is 15/20 or blinding concrete, to 20/20 or high strength mixes, Hunter Valley Concrete are your "go to" supplier in the Hunter Valley of NSW. 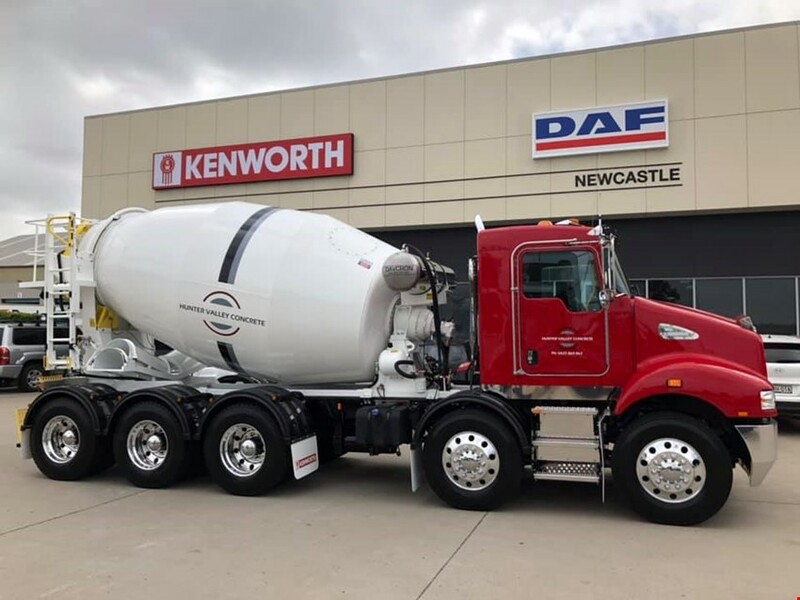 Having access to a consistent supply of washed aggregates and tested raw materials allows Hunter Valley Concrete to supply consistent ready mix concrete with advanced mix designs that meet even the most stringent project requirements. Hunter Valley Concrete - "Quality and professionalism in a flexible, competitively priced environment"
All Hunter Valley Concrete's mix designs comply with the Australian Standard for Concrete Structures, AS 3600 (i.e., mainly focussed on how to design concrete structures and used by design and construction engineers). At Hunter Valley Concrete Pty Ltd the company's mix designs, policies and procedures all conform to AS1379 that being the Australian Standard on "The Specification and Supply of Concrete". AS1379 forms the basis of contracts/agreements for concrete supply to customers and minimum standards on how concrete should be produced. Hunter Valley Concrete provide a range of standard concrete mixes that are designed for residential and commercial applications, including low rise buildings, paving and driveways. They supply civil, mining, commercial and industrial projects throughout the Hunter Valley. Recent projects include the refurbishment, redevelopment and extension of the Muswellbrook Hospital, in the centre of the Hunter Valley. Their ready mix concrete products are backed by expertise and tight quality control which brings a guarantee of strength and workability. Knowledgeable and experienced consultants work daily with the management team at Hunter Valley Concrete to ensure the mix designs supplied to you and your concrete project are within specification. Hunter Valley Concrete provide standardised, premixed concrete that is specified by a standard strength, slump and maximum size aggregate. Their normal (N) class concrete includes N20, N25, N32, N40, N50 and N60 concrete with standard slumps of 60-120mm. Upon request they can design special mixes including high performance, decorative and special application concretes to cater for all your concrete needs. 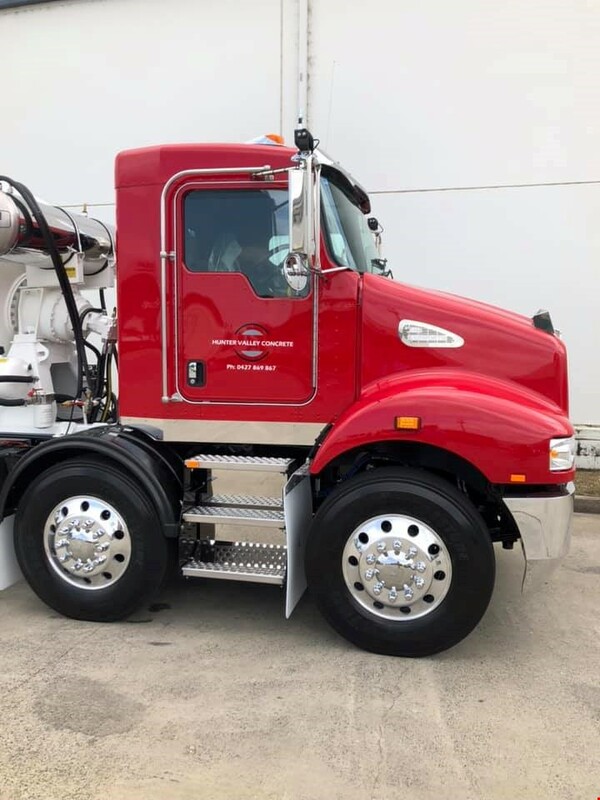 If you are tendering or looking to complete a government infrastructure, mining or industrial project within the Hunter Valley and you require clean and consistent concrete that is within specification, on time and priced competitively, look no further than the team at Hunter Valley Concrete.